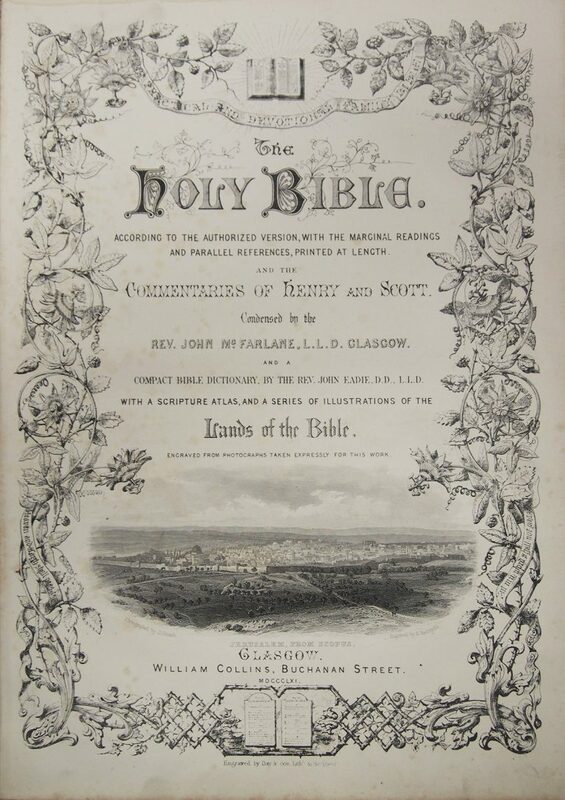 Title page of the Holy Bible. 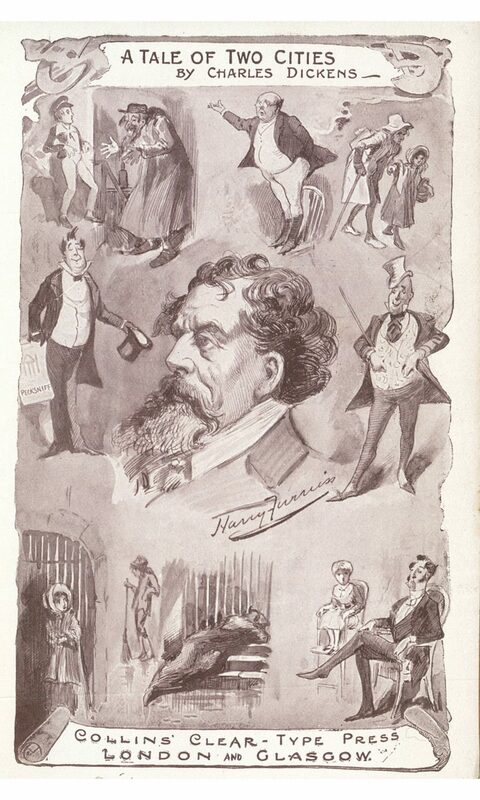 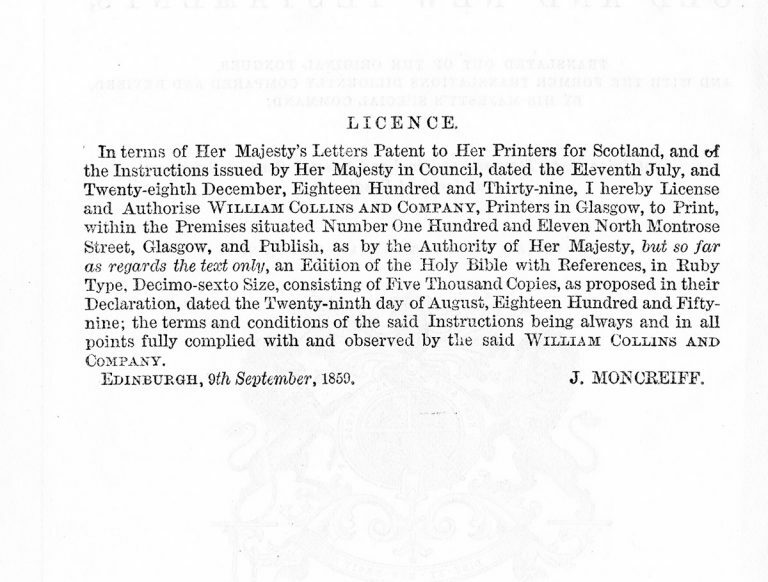 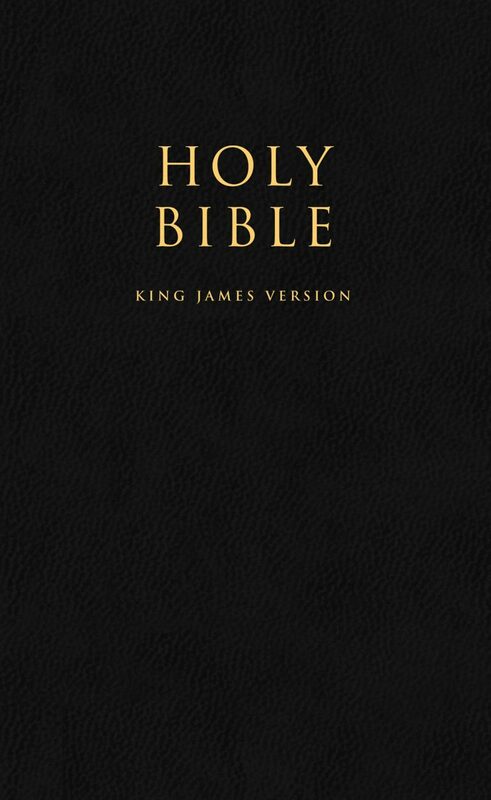 Collins receives a license to publish the King James Version of the Bible. 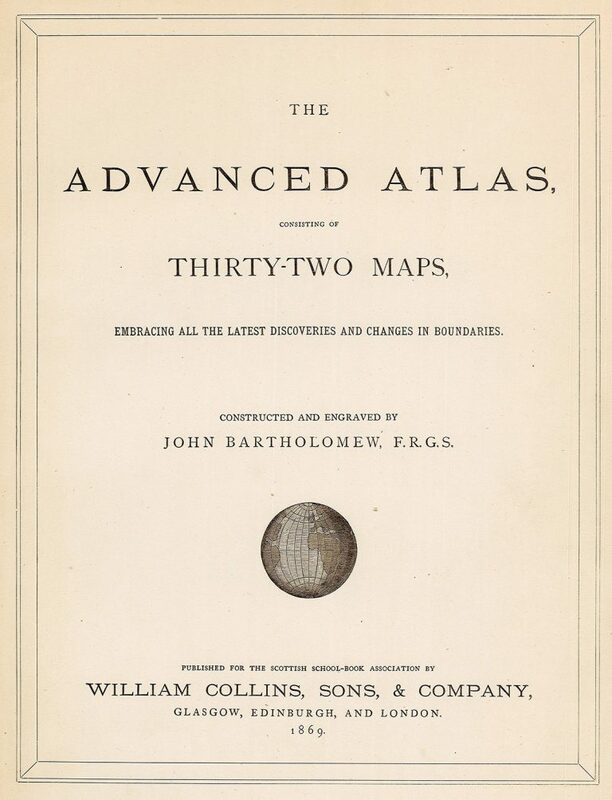 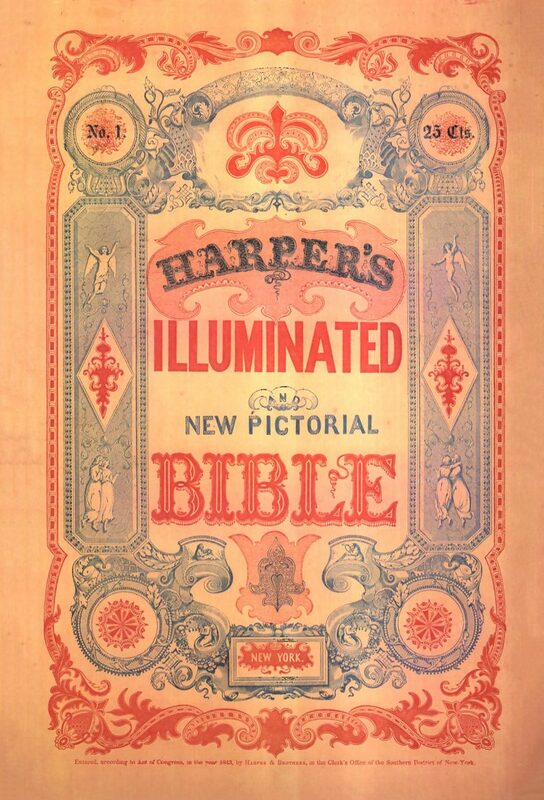 By 1843, Collins publishes its first complete Holy Bible, hand-set with 4,631,056 letters.